Installing PrestaShop on Rackspace Cloud Sites is as easy as installing WordPress and is a nice solution for setting up an e-commerce website. PrestaShop comes as Open Source product, that is free; however various plugins / modules are paid, unlike WordPress has mostly free plugins. For Installing PrestaShop on Rackspace Cloud Sites, basically you will need to download the package, upload the unzipped packages, create a MySQL database, run the installer script, fill the forum and you are ready to go. If you are using Windows OS, you can download WinSCP for accessing SFTP. 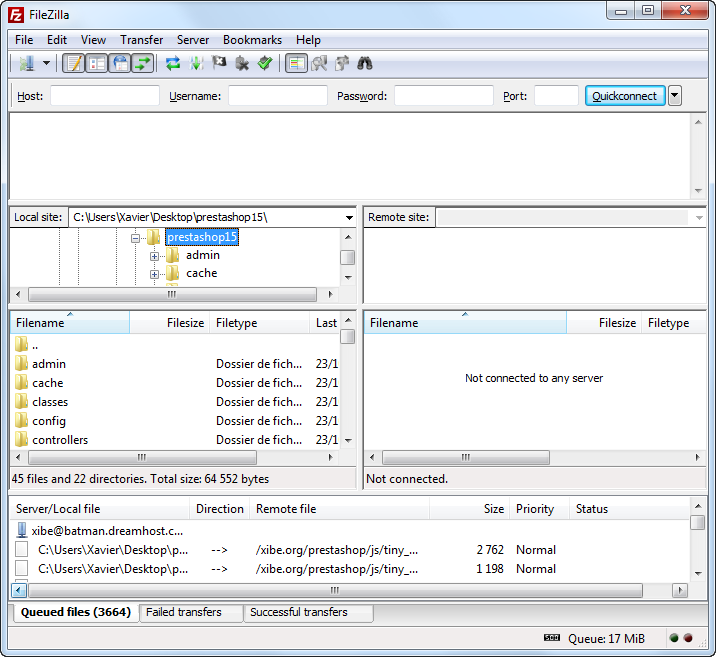 Yummy FTP or FileZilla can be used for Mac OS X. Obviously, you need an account on The Rackspace Cloud. 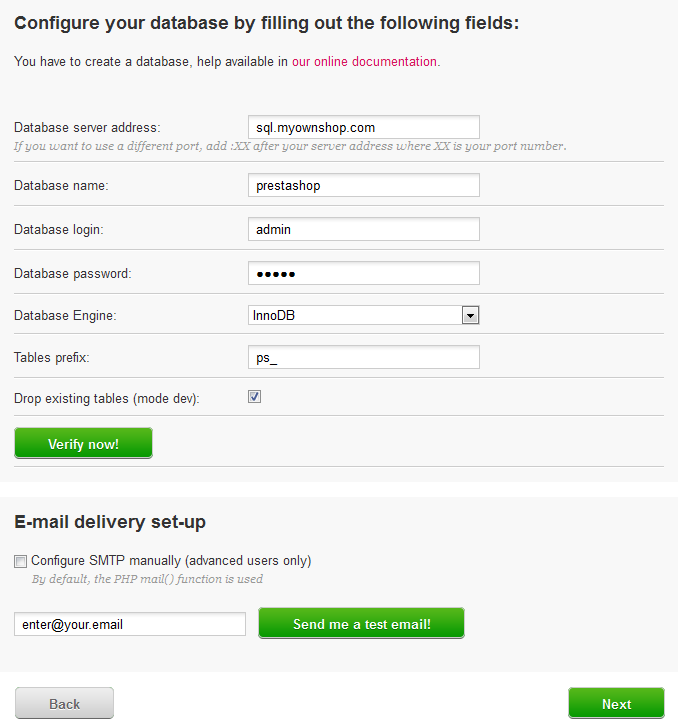 Download the latest version of Prestashop. Unzip the content of the compressed folder on desktop or a convenient location. Go inside the folder – basically you have to upload these files to the root of FTP. 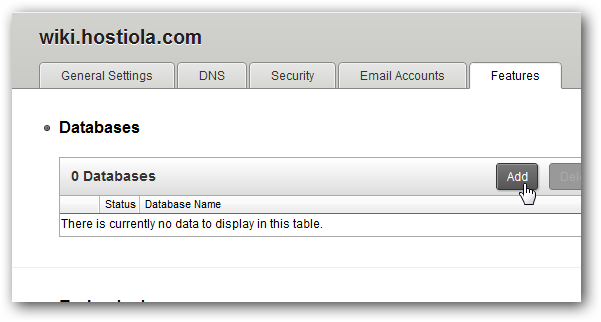 Fill up the data and follow the on screen instruction to complete installing PrestaShop on Rackspace Cloud Sites. This Article Has Been Shared 1201 Times! Serving Full HTML Website From Rackspace Cloud Files CDN is possible due to their capabilities.Frankly you can serve a full website from CDN.Real Cloud indeed. 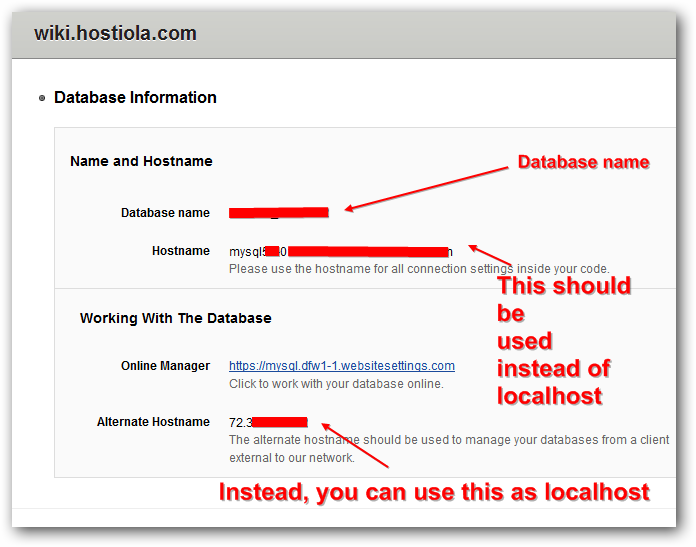 Cite this article as: Abhishek Ghosh, "Installing PrestaShop on Rackspace Cloud Sites," in The Customize Windows, December 26, 2012, April 21, 2019, https://thecustomizewindows.com/2012/12/installing-prestashop-on-rackspace-cloud-sites/.